I’ve turned over the teaching duties for a lot of classes at the Digital Workshop, but one that I still love to teach is QuickBooks Pro. It is near and dear to my heart because it organizes my business’ accounting, makes my life easier around tax time, and provides easy client and vendor lists among numerous other vital tasks. Most importantly, QuickBooks shows me the health of my business at any point in time. Through easy balance sheet reports and profit and loss statements that help me track where the money goes, QuickBooks is the most important software we use in the Workshop’s administrative office. There’s so much to discuss with QuickBooks that I’m splitting up discussion of its major advantages in my column into a three part series. Today, the first topic I want to discuss is the ability to use QuickBooks forms. 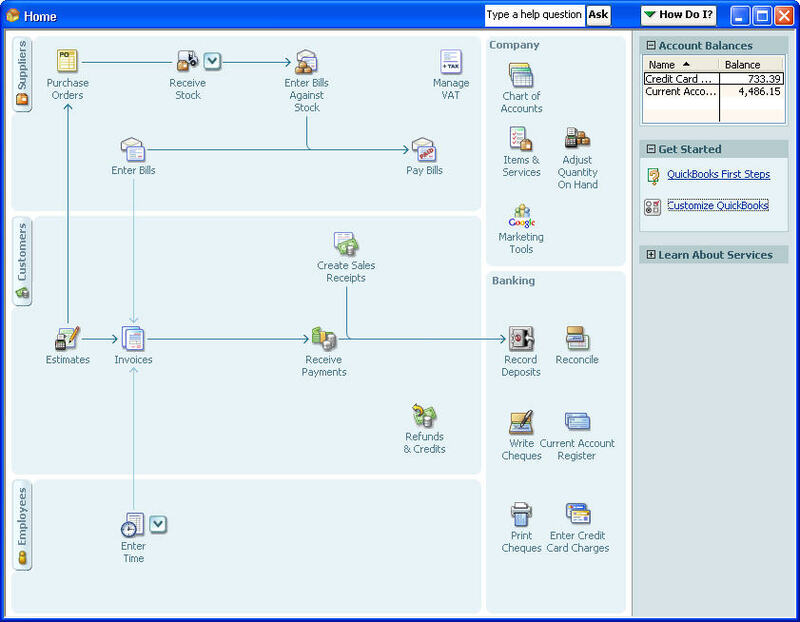 In QuickBooks, forms are intended to mimic a real, paper form that you may have used in the past at your office. The most obvious example of this is the handwritten check. Many businesses still rely on checks to provide an adequate paper trail of their expenses, payroll, and more. However, with the popularity of check cards and QuickBooks printed checks, the handwritten check has become almost obsolete. With QuickBooks, you can use the check form screen and fill out a digital version of the check as you would have always done in the past. However, below the form is a related accounting section. This allows you to properly do your accounting of the income or expense accounts the check is related to at the same time. But wait; you still need to print checks to and send them in the regular mail? Checks specifically designed for the printer are readily available and can be printed on directly from QuickBooks. You can designate which checks need to be printed as a batch, put a stack of printable checks in your printer, print, sign, and mail. The amount of time this saves is immeasurable for any business writing checks each month. When you pay with your credit or debit card, QuickBooks allows you to designate your own electronic abbreviation in place of a check number such as “çheckcard.” Therefore, you can still use the check form accurately and not mix up the check numbers of actual checks. This is one of any number of time-saving tricks you can learn in QuickBooks. Stay tuned for next week’s column to learn more about the advantages of QuickBooks for your business.